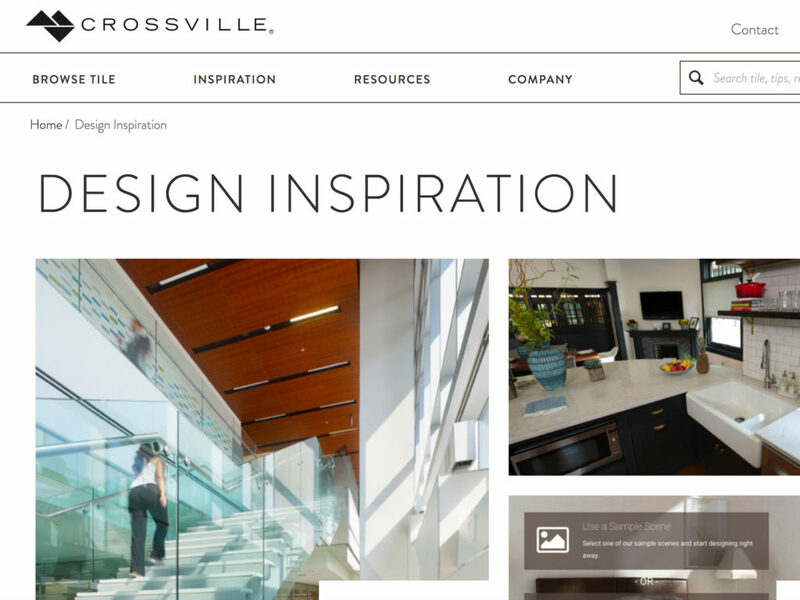 Crossville Inc. has a new website. The site’s features were developed based on input from commercial interior designers. Crossville conducted surveys and interviews with designers, as well as A&D sales representatives across the nation, to identify what functionality is essential for professionals who select and specify tile. The robust Crossville library makes product materials—Revit files, general brochures, safety data sheets, installation guides, and technical information—simple to browse and download. The Project Gallery features product-in-use case studies organized by facility type, complete with photography to offer designers inspiration for their upcoming projects. With the new sample ordering interface, site visitors can create accounts to track their order histories and save shipping information to make their requests quicker and more efficient. Additionally, the site is designed to be as simple to navigate on mobile devices as it is on desktop computers.